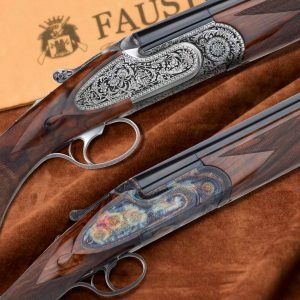 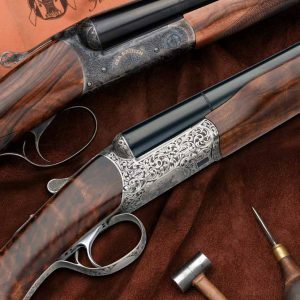 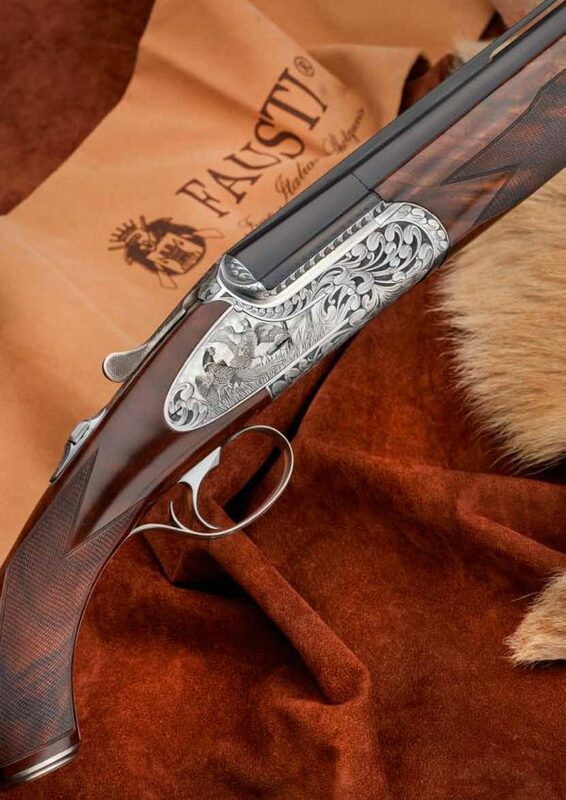 “Italyco Slx” Theme 1 shares with the Italyco Slx series all the major features of this new Fausti project but comes with a gorgeous new hand-made engraving that combines an ornate floral theme with vivid hunting images featuring a battle of pheasants and a flight of grouses. 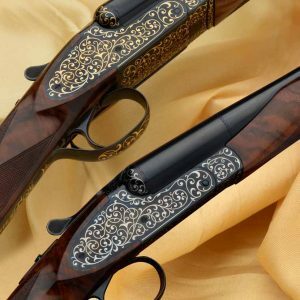 The work is signed by the Master engraver. 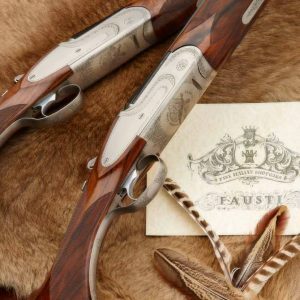 Italyco Slx Theme 1 is a bespoke gun capable of generate distinction in terms of intrinsic quality, a great opportunity of investment for all those passionate and collectors of fine guns which cannot escape the natural charm of this Fausti gun, a true ambassador of the Italian excellence in the world.